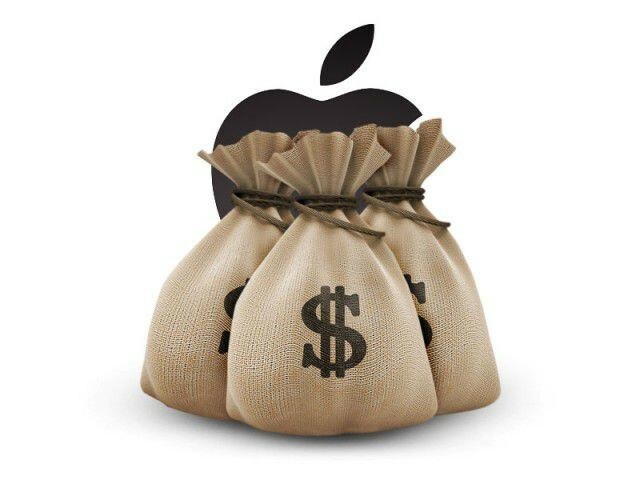 Buying Apple shares now could earn you quite a bit of money this year, according to Morgan Stanley. If you’ve been thinking about investing in Apple stock, an analyst from Morgan Stanley says this is to time to do so. The price is already low, and not likely to go any lower. There’s been bad news for Apple recently but that’s already priced into the stock. 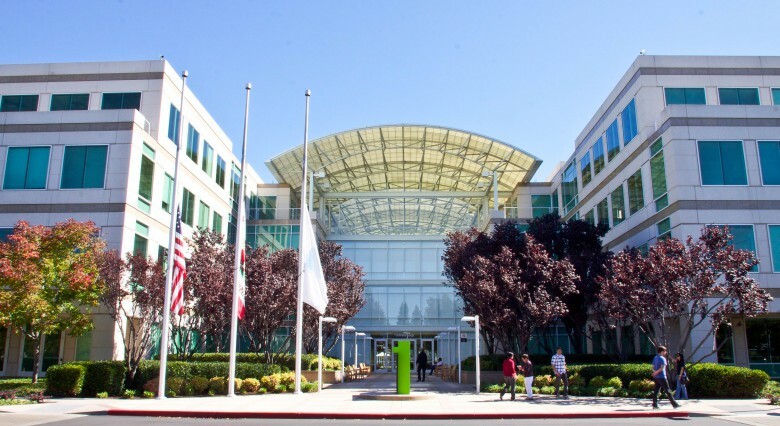 Apple is stilling on huge stacks of cash, some of which will go owners of Apple shares. 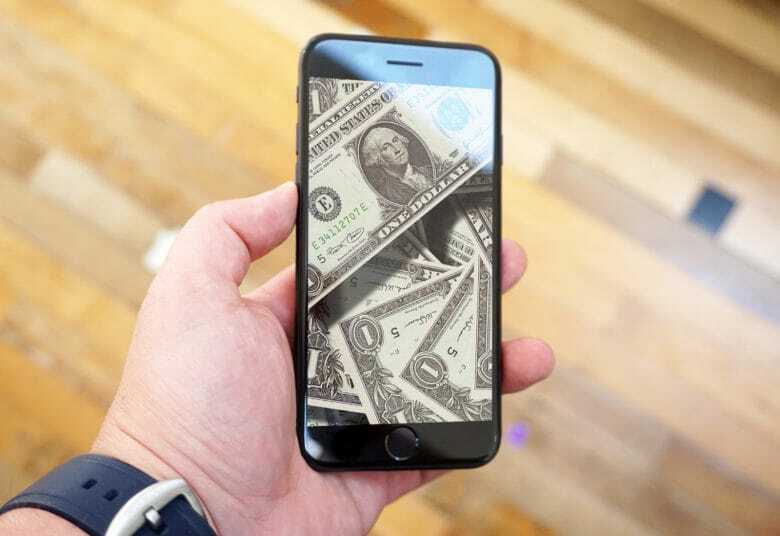 Apple stockpiled $252.3 billion overseas, but it’s bringing that money back to America. A market analysts predicts the company will spend $100 billion of it on its stock buyback and dividend program. This will directly benefit those with Apple shares. The company decided to bring the money home from foreign banks after the new GOP tax law gave companies a limited time for cash repatriations at lower rates, possibly just 8 percent. 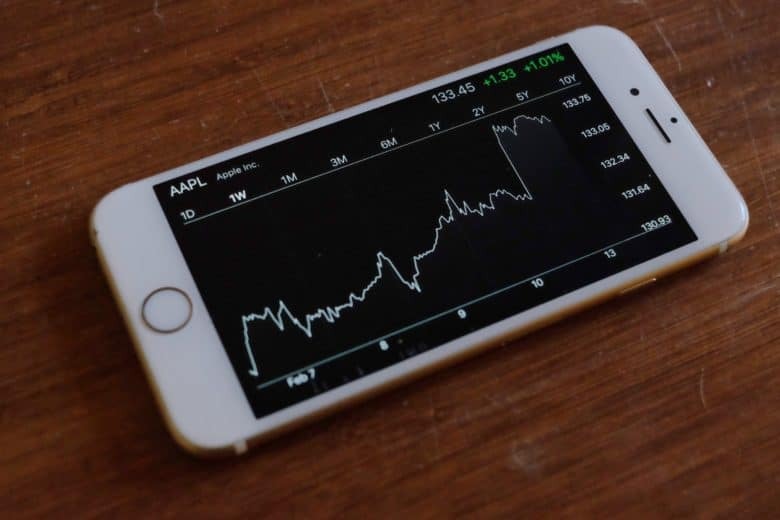 It's a good time to own Apple stock. Apple’s stock continued its historic rise today by setting a new all-time intraday high before closing at its highest price ever. 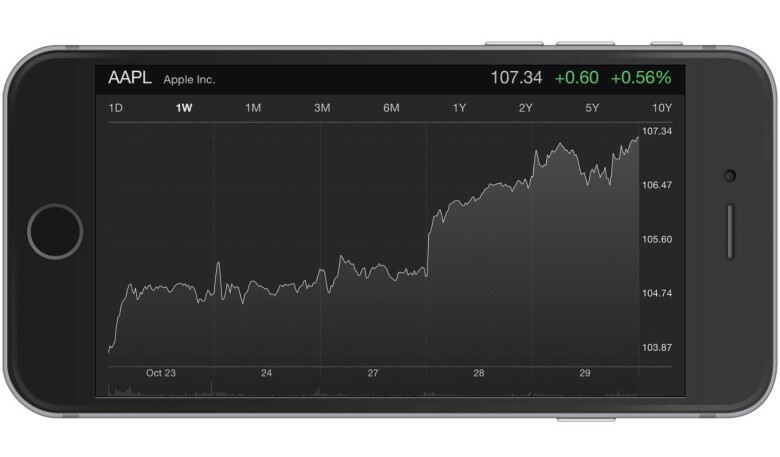 AAPL shares are on the rise. 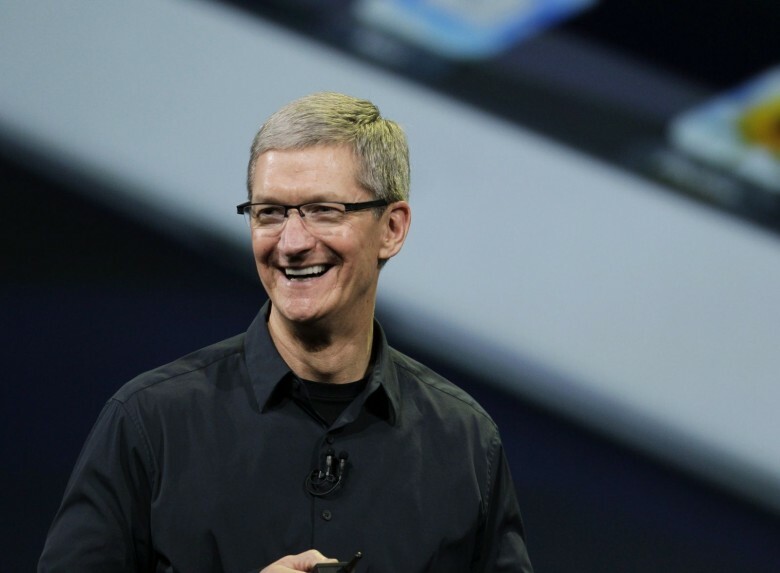 It’s a great time to be an Apple shareholder. Aided by a increased confidence rating from Goldman Sachs, Apple shares hit an all-time high today, with the price jumping to $133.76 per share before closing just above the company’s previous record of $132.54, set on May 17, 2015. 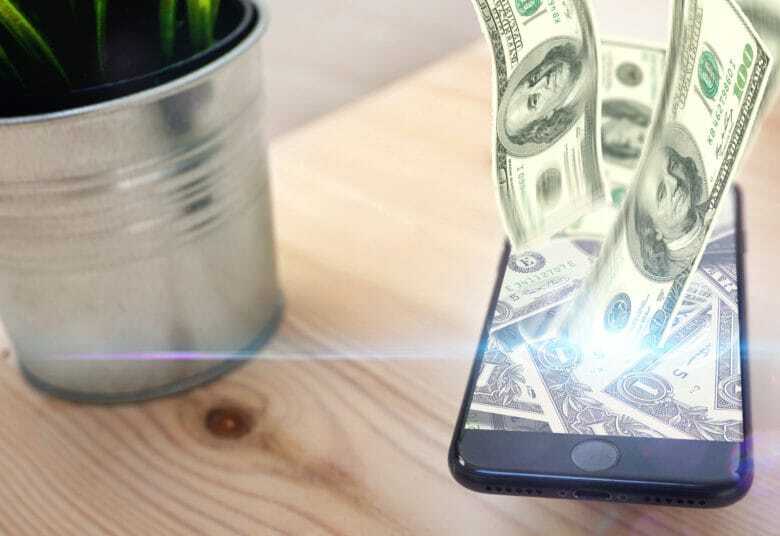 Buoyed by expectation-defying earnings, Apple Pay, and an apparently insatiable demand for the iPhone 6, AAPL stock closed Wednesday at a new all-time split-adjusted high of $107.3. Apple was trading at $92 at the time of the 7-to-1 split, which means that its current value is up by more than 10% since the division earlier this year. According to Google Finance, Apple ended the day with a market cap of $626 billion, and $629.67 billion as per Yahoo Finance. For a company that people are either making fun of, or else talking about overtaking — Apple sure is doing well these days, isn’t it? 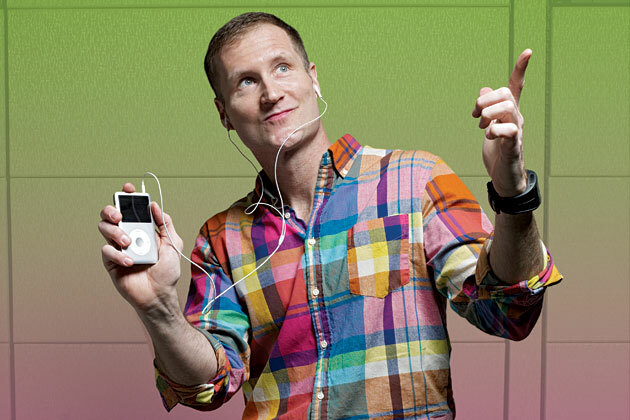 Not only does Piper Jaffray analyst Gene Munster see Apple’s and its investors’ financial outlook as essentially rosy for the foreseeable future, but he’s taking it one step further. He’s convinced that he has at least ten reasons to stay bullish on Apple stock over the next three years. He also thinks the stock price is going to hit $1000 per share. After weeks of wild price swings, Apple’s stock closed today at its highest value ever, $420 a share. The previous high was about $413; many were expecting that value to fall tremendously when (my hero) Steve Jobs passed, but to much surprise Apple’s stock remained relatively unaffected by his passing. The new high comes right before Apple’s Q4 FY11 earnings report and conference call next week (Tuesday, Oct. 18th). This will of course be their first earnings call since Steve Jobs’ passing, and though I think the report will be their usual “we made ALL the money we win” type, whatever success they have had will surely be sobered by the loss of their visionary CEO and friend Steve Jobs.